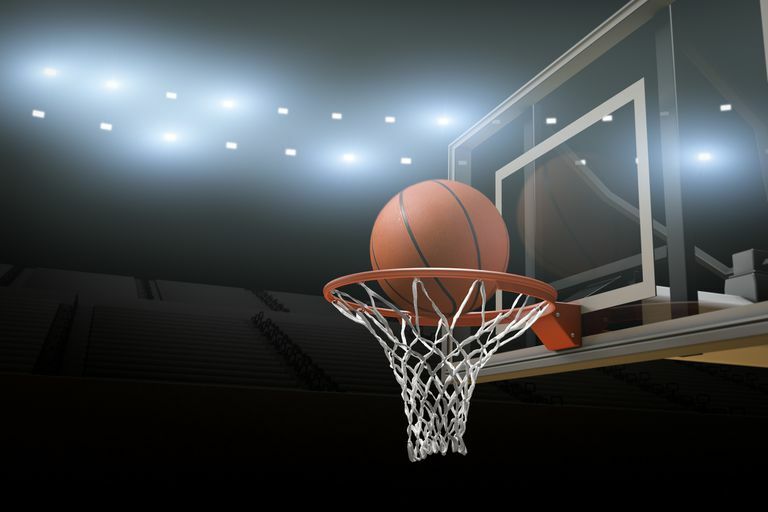 Whether you call it the Big Dance, March Madness, the Road to the Final Four, or simply the NCAA Men's Basketball Championship, the sporting world stays glued to the TV for a couple of weeks in March. If you can't watch every game and get all the stats, predictions, and bracket updates, your Android phone and Google Play have the apps you need to follow your team all the way to the Final Four. This is the official Turner Broadcasting app for March Madness. It allows you to watch all games in the Division I Men’s Basketball Tournament on the CBS, TBS, TNT, and truTV networks. Whether you want to go green and cut down on your paper use or simply love the convenience of storing your bracket electronically, the Bracket Tracker app fits the bill. It allows you to keep your bracket up to date and as close as the phone in your pocket. With the ability to edit your bracket and receive live scores and updates, this app could very easily eliminate the need to print out your bracket at all. The Bracket Tracker app not only allows you to track your favorite teams but also to make your best guesses for the March Madness tournament. The app is developed by a single programmer during his spare time, so the updates may occasionally be slow, but it is an elegant solution and as a free download, the price is certainly right. A longtime favorite in the Play store, The Score keeps you updated on your favorite players and teams in real time. The app lets you choose what news you want to see, whether it's general news, game scores, player and team statistics, or tournament info. A bracket function incorporates Google's latest "flat" design aesthetics (clean, crisp, colorful) for a different, refreshingly modern overview of a tournament's progress. This app helps you track how well your bracket is doing against those of your sports friends and other ESPN fans. Many users say it's their go-to app each year because of its social nature. You can access all your brackets on your own page. Bracketcast keeps you up to date on surprise game outcomes and outlier teams so that you can see in real time their effects on your brackets. FanSided is a bit different than the other apps listed here. Instead of focusing on scores and brackets, FanSided brings you news, analysis, opinions, gossip, and general-interest stories about the teams and personalities that interest you most. More than 300 sports and entertainment sites make up the FanSided network, and FanSided's writers supplement that with original content. This app is particularly useful during March Madness when you can get notifications and updates for the NCAA teams, players, and tournaments you choose.